dann gehts gewaltig vorwärts. Eine Überraschung. An evocative wine, velvety and easy to drink. His cherry color denotes his youth. 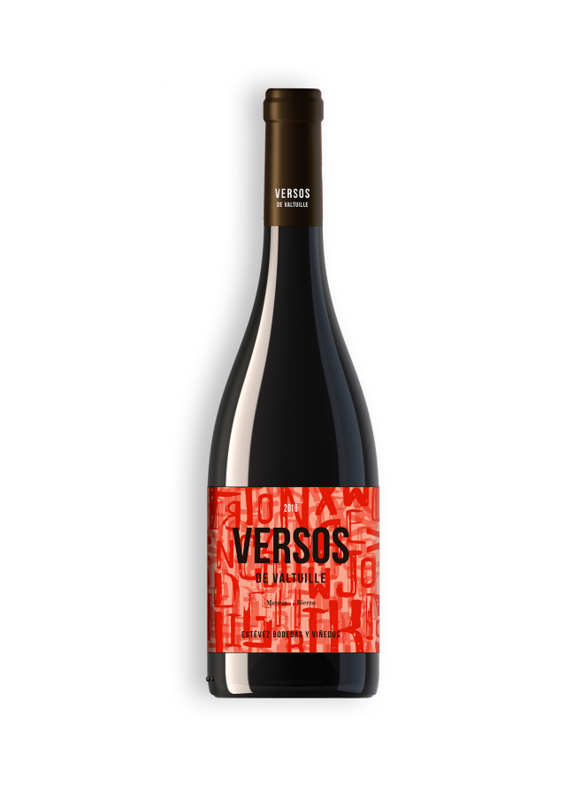 Elegant fresh nose, predominantly ripe red notes like cherry, cherry or plum,;owers like violet, characteristic of El Bierzo. 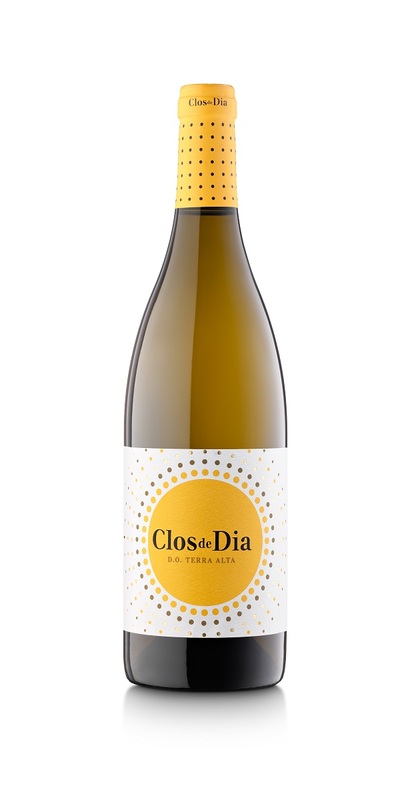 It has a pleasant entrance in the mouth, presenting a good structure Winemaking process: after a careful selection of the grapes on the table, it remains for 4-5 days macerating in stainless steel tanks at low temperature where we will extract the maximum aromatic precursors, as well as the color by which these wines are characterized. The alcoholic fermentation is then carried out at a controlled temperature and after the sugars are exhausted, we allow the malolactic fermentation to develop. Once the wine is uncovered, it is stored in wood truncated cone tanks with a capacity of 7,500 liters, subjected to a natural micro-oxygenation;ling its tannins and complexing its bouquet. Characteristics of the vineyard and soil: vineyards planted in vases and located on slopes at an altitude between 400 and 600 meters, with an average vineyard age of around 90 years. Type of soil: arcill with presence of sand in the highest areas. Dieses Produkt haben wir am Samstag, 18. Juni 2011 in unseren Katalog aufgenommen.